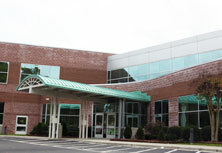 Cape Fear Valley Health has selected Epic, the most widely-used comprehensive health record software in the U.S., to unite all of its hospitals and clinics under a single information-sharing platform. 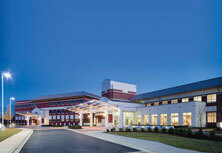 Cape Fear Valley Medical Center! You and your birthing partner will learn about the birthing process, including breathing and relaxation techniques, pain relief options for labor and delivery, and postpartum care. 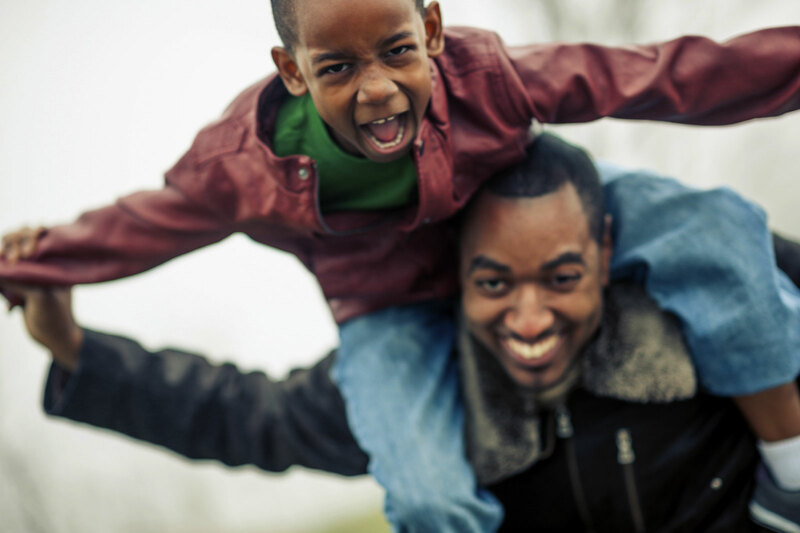 We want to merit your trust and confidence as your healthcare provider of choice â€” for you and your family in the years ahead. 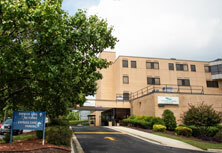 Whether you are a patient or visitor to Cape Fear Valley, we will work hard to make your visit as pleasant and comfortable as possible and to earn your confidence. 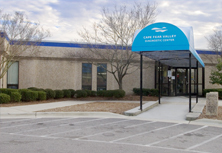 For over 50 years, Cape Fear Valley Health has been the preferred healthcare provider for thousands of families from Fayetteville, Fort Bragg, Raeford, and beyond. As the sixth largest city in North Carolina â€“ and growing â€“ both Fayetteville and Cape Fear Valley Health's healthcare needs are on the rise. We're looking for exceptional employees to call it home. Take Charge Of Your Health is an initiative of Cape Fear Valley Health System to address health disparities faced by African Americans. 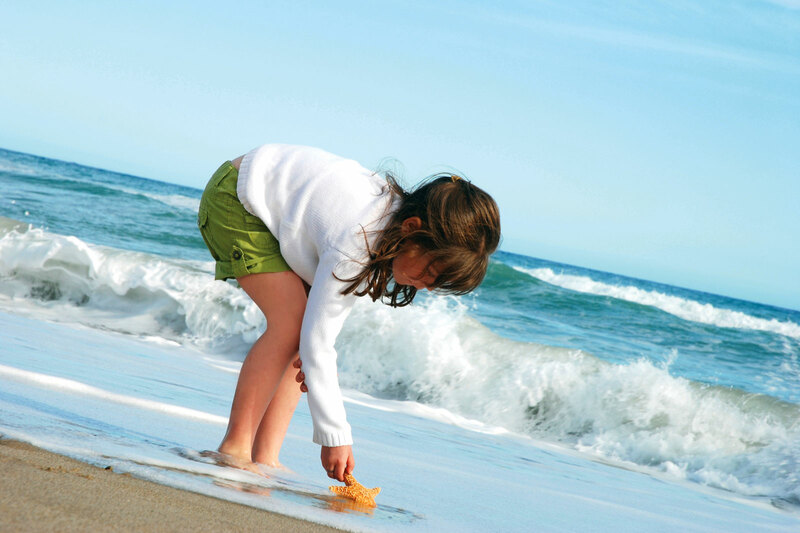 Serve the community by building awareness and philanthropic support for Cape Fear Valley Health as it provides compassionate, quality healthcare for all its patients. 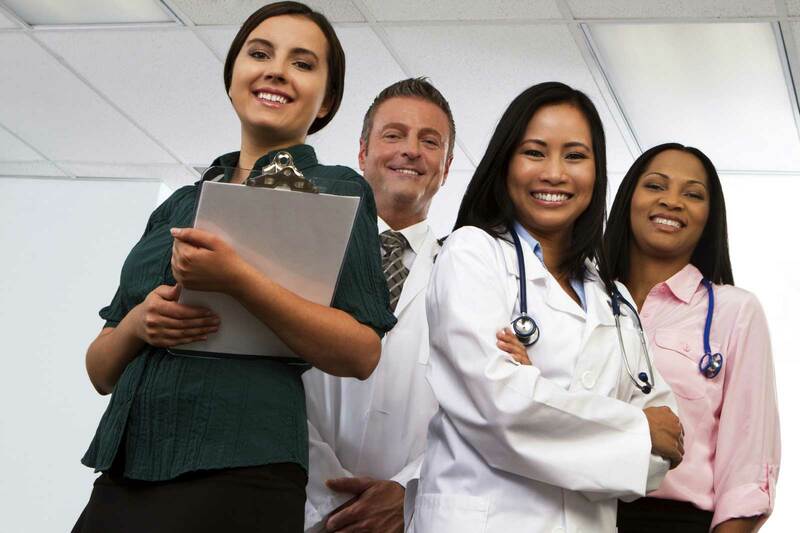 Use the following form to search for individuals by specialty, insurance, or name. If you are unsure of how to spell a physician's name, type in the first few letters and a list of possible matches will be provided. 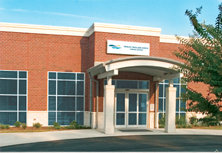 If you do not enter any information at all and just press the "Search the Directory" button, you will receive a list of all the physicians at Cape Fear Valley Health System. ValleyWay, our new wayfinding app! Leave the bread crumbs at home - there's now a better way to find your way around Cape Fear Valley Medical Center! Introducing ValleyWay, our new wayfinding app! The ValleyWay app is now available for download on Apple iOS and Android smartphones. The app runs on Connexient's MediNav platform, offering indoor maps to help patients navigate the hospital's hallways and elevators. 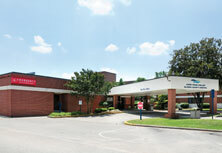 The app also allows users to find other Cape Fear Valley buildings and clinics on the medical center's main campus. Users can even save their parking location on campus and be guided back after their visit with a single touch of a button. 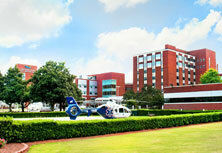 The app works with Bluetooth beacons placed around the hospital campus. It can pinpoint a user's location within a few meters and gives step-by-step directions to a desired destination. FAYETTEVILLE - Cape Fear Valley Health has selected Epic, the most widely-used comprehensive health record software in the U.S., to unite all of its hospitals and clinics under a single information-sharing platform. Moving to Epic ultimately benefits patients by providing a complete digital record spanning their entire continuum of care. It also improves patient access and engagement through Epic's MyChart patient portal. 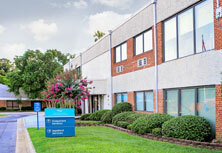 Cape Fear Valley currently uses two Cerner software systems for record keeping. 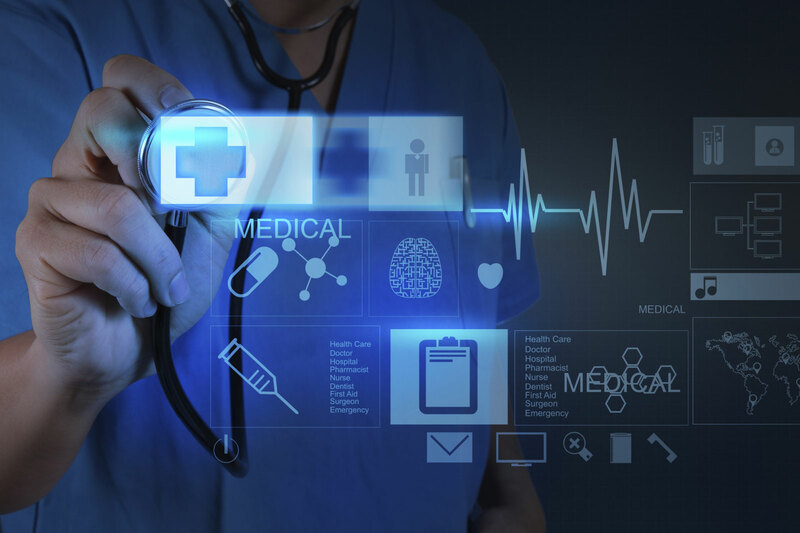 The switch to Epic will streamline services, such as scheduling, clinical applications, billing and population health initiatives. Many of the nation's leading health systems already use Epic to exchange data, share best practices and promote innovation. 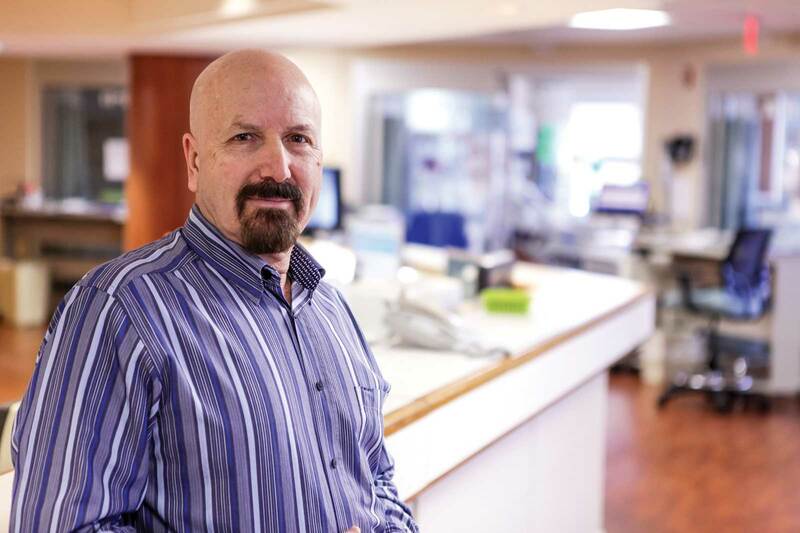 "The benefits of Epic will be felt in our clinics and hospitals throughout southeastern North Carolina as we move to this fully-integrated system," said Michael Nagowski, Cape Fear Valley CEO. "This new system will allow patients and providers to easily access data when and where they need it." 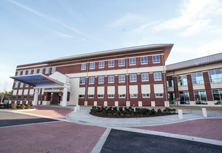 "Epic will allow Cape Fear Valley Health caregivers to securely share critical patient data across our facilities, our region and throughout the United States, with both civilian and military health care providers," said Samuel Fleishman, M.D., Chief Medical Officer. "This will allow our physicians, nurses, technicians and staff to work more efficiently and collaboratively to meet the needs of our patients and their families." The switch to Epic is expected to be complete by Summer 2019. Cape Fear Valley is proud to serve their patients, which include many veterans and their families, across a seven-county region of southeastern North Carolina, including Fayetteville, Hope Mills, Raeford, Lumberton, Elizabethtown, Clinton, Lillington, Dunn and Laurinburg. This seminar is designed to answer questions about the signs and symptoms of arthritis in the hip and knees. 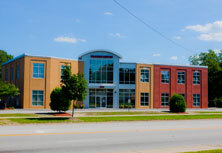 Several non-surgical treatment options are available, including local injections and physical therapy and exercise. Some patients may still need surgery, however. Edwin Newman, M.D., a local orthopedic surgeon, will present this free seminar and talk about the latest surgical techniques, including a new anterior hip replacement procedure for chronic hip pain. Seating is first-come, first-seated. 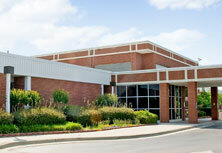 Parking is available in the Education Center parking lot and light refreshments will be provided. A question-and-answer session will follow the presentation.